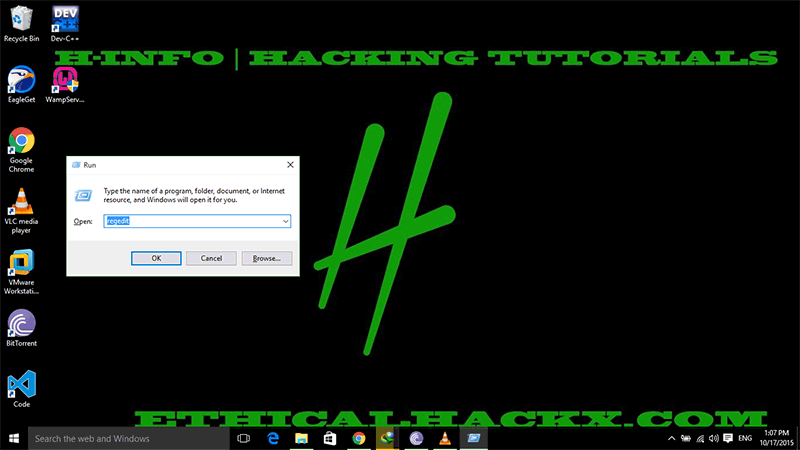 Microsoft Edge Browser which is New Web Browser in Windows 10 saves the files to a Default Location without asking for the File location. 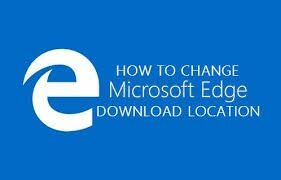 Here is How to Change the Default Download Location for Microsoft Edge Web Browser. 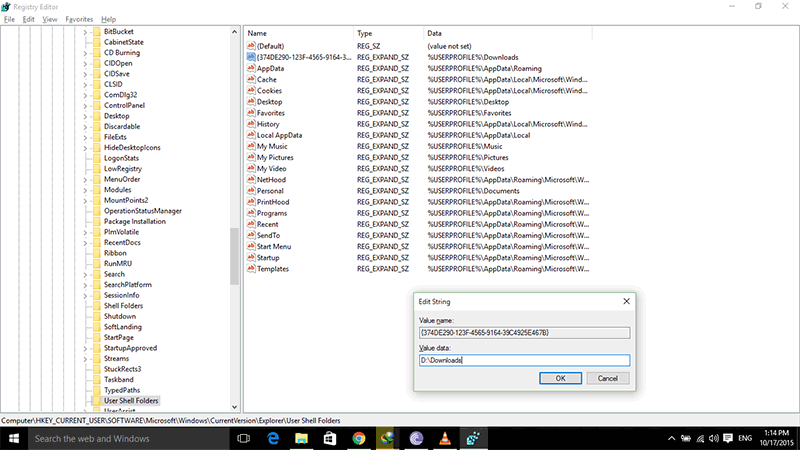 Open Regsitry Editor by Typing REGEDIT in run. 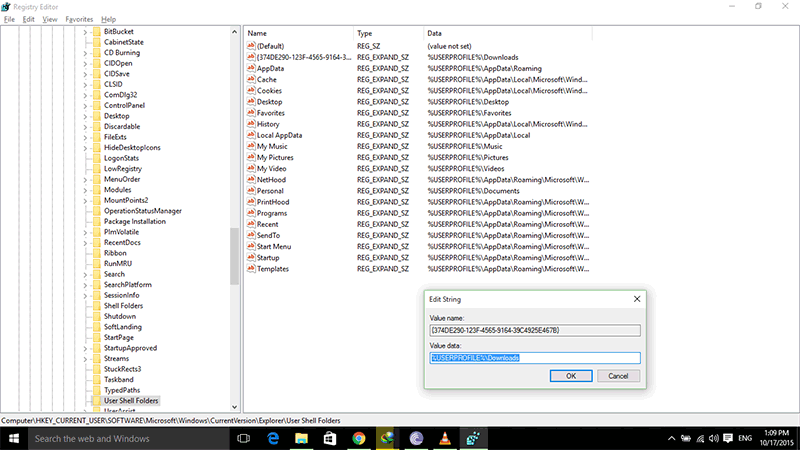 Click OK, Exit Registry Editor.